gurukul Kangri Vishwavidyalaya was established by Swami Shraddhanandaji on March 4, 1902 with the only aim to reviving the ancient Indian educational system of schools imparting abstruse understanding under the direction of a Guru. This deemed university is situated in the city of Haridwar (on the bank of Ganga at the distance about 7 Km from Haridwar). 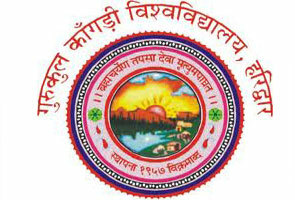 The university was approved by UGC in 1962. As Arya Samaj has been always focusing on women’s education since the day of establishment of gurukul Kangri Vishwavidyalaya, therefore in 1922, Acharya Ramdevji was founded the second campus of this university and named as “Kanaya gurukul campus”. The institution delivers education in technology and management, modern sciences as well as traditional education such as Indian philosophy, Vedic Literature and culture. 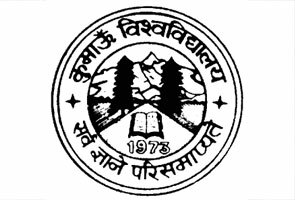 From the time of gurukul Kangri Vishwavidyalaya existence, the university has gone through various changes to meet with requirement of youth of this region. Presently the university has three different campuses for both boys and girls. The department of engineering and technology provides B.Tech programs in computer science and engineering, electrical engineering, Communication engineering, and electronics. The faculty of master of management studies provides the various post graduate courses in the area of finance and management, MBA in finance with specialization in banking, investment and insurance, management, MBA in administration including specification in HR, product and IT, Marketing, and MBA in business economics. 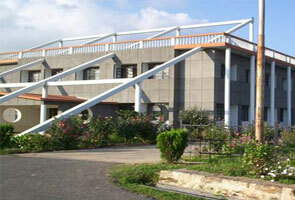 • gurukul Kangri University in haridwar – (main campus) only for boys. • Kanya gurukal mahavidhyalaya in Dehradun, only for girls. • Four star rating: the NAAC has awarded this institution as a four star status in the year of 2002. • Deemed university approval: In 1962 the university has recognized as deemed university by UGC. • Centenary year: In 2002, the vishwvidyalaya has celebrated the growth and progress over last 100 years. Gurukul Kangri Vishwvidyalaya also offered various doctoral courses. • Faculty: if offers faculty for all departments including management studies, arts, oriental studies, science, and technology. • Library facility: more than 1, 30,300 books and about 310 subscribed journals are offered in the library. To get more information related with Gurukul Kangri Vishwvidyalaya such as admissions, results and their exam dates, you can use below mentioned Gurukul Kangri Vishwvidyalaya contact details.